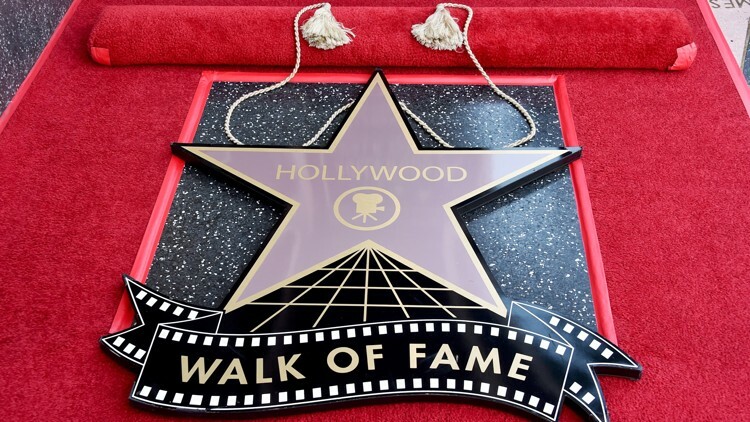 Time to set your DVR because the Hollywood Walk Of Fame Honors is coming to TV. 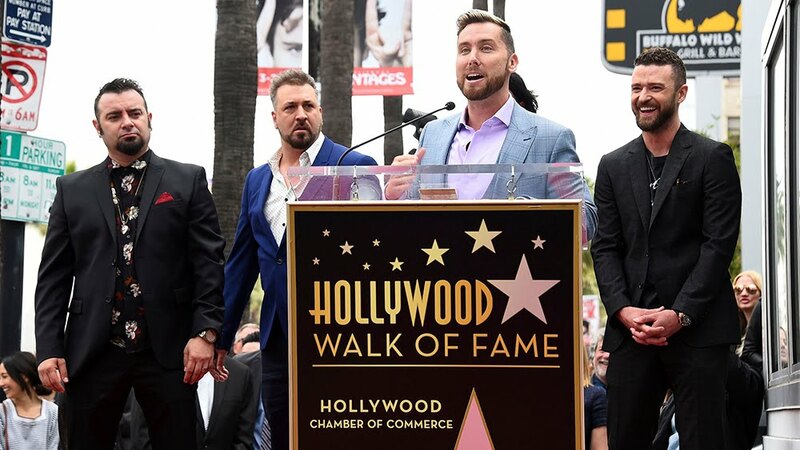 The Hollywood Walk Of Fame Honors is a TV show coming to the CW Network on January 4, 2019. 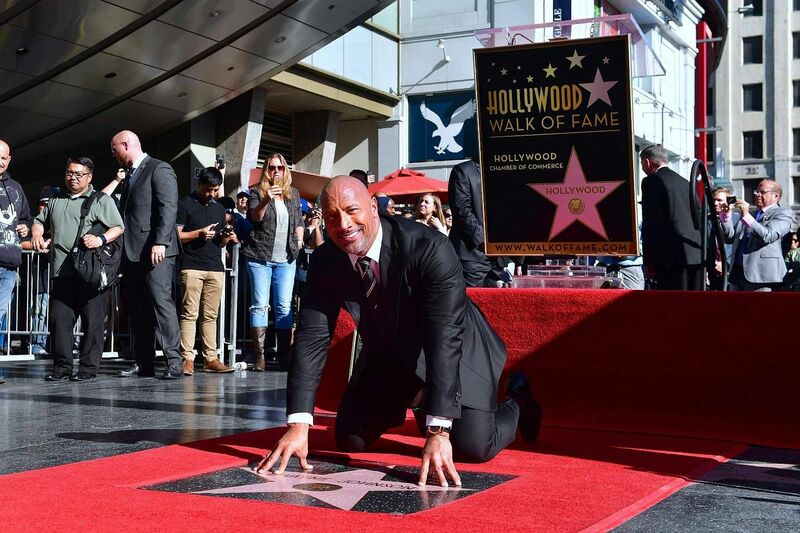 The Special, hosted by Dean Cain will broadcast some of the new Walk Of Fame residents from 2018. 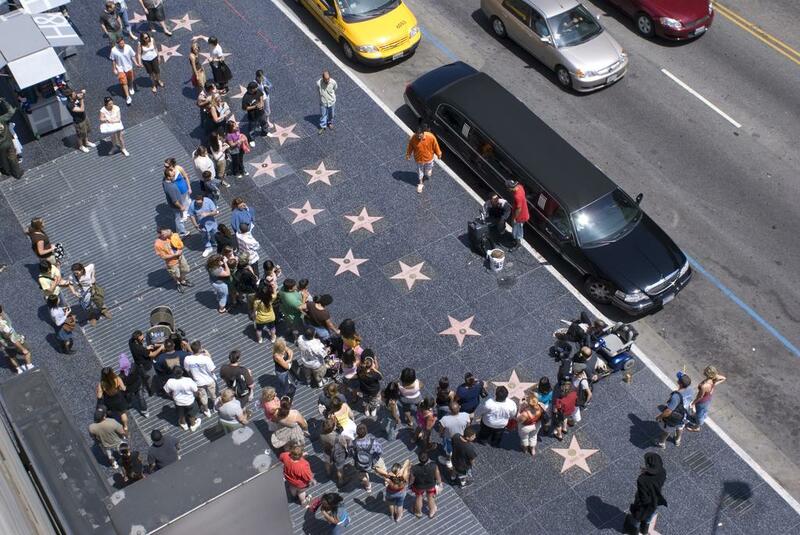 Every year, only a few celebrities are chosen to receive a star on the world-renowned Hollywood Walk of Fame, and this special highlights ceremonies for stars such as Jennifer Garner, Dwayne “The Rock” Johnson, Tracy Morgan, N’Sync, Zoe Saldana, Gillian Anderson, Mary J. Blige, Jack Black, Mark Hamill, Cedric the Entertainer, Simon Cowell, “Weird Al” Yankovic, Eric McCormack, Carrie Underwood and a special presentation to Minnie Mouse by Katy Perry. 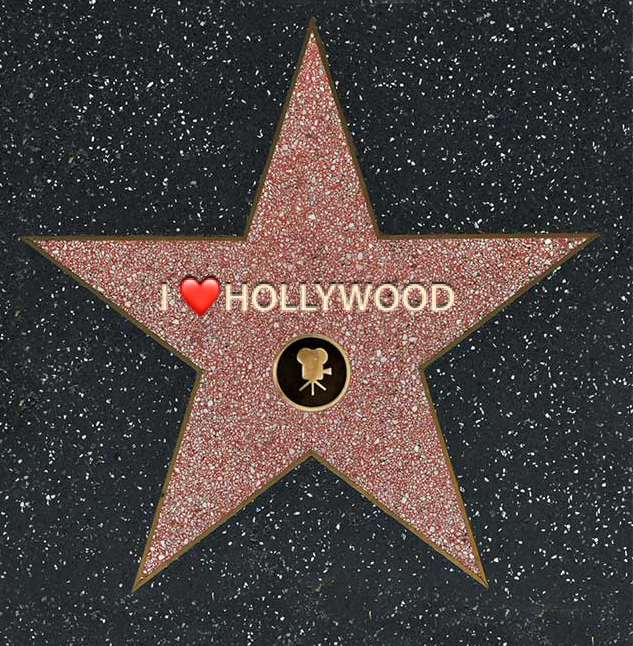 Since you all ❤️Hollywood, I won't insult your intelligence by telling you all about the 18 blocks of Hollywood and Vine that the Walk Of Fame make up, or that those little stars in the sidewalk attract about 10 million visitors a year. 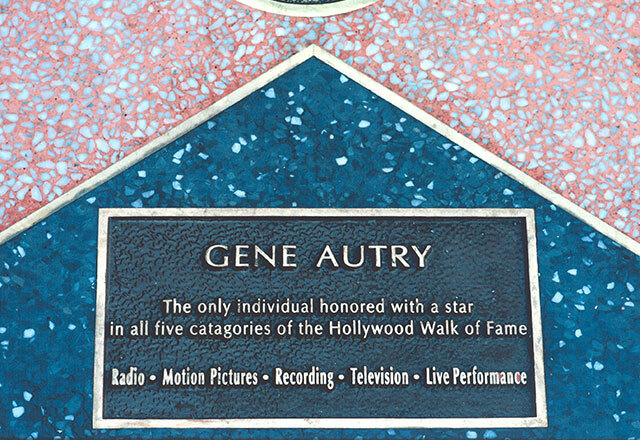 And since you already know that this tradition started in 1960 with director Stanley Kramer and today there are more than 2,600 stars celebrated, you also are aware there are five categories that make up the Walk Of Fame: Radio, Recording, Motion Pictures, Television, and Live Performance, and that only Gene Autry has all five stars. 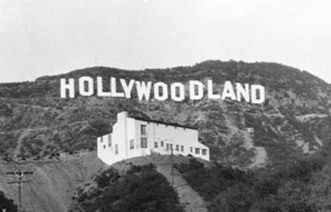 And yes, I know that you brag to your Non-Hollywood literate friends that a nomination party or the actual inductees must cover construction and maintenance fees that cost about $40,000.00 for the honor. You know all this already, and that is why I ❤️ you. But if you didn't, you would just click HERE and read more about it instead of asking silly questions and sounding ignorant.